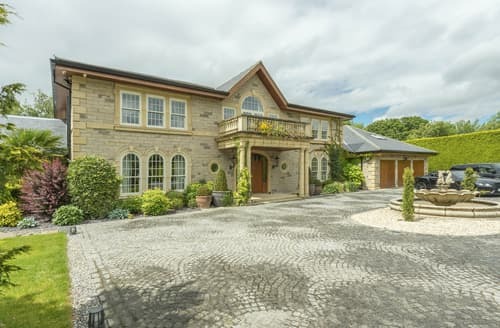 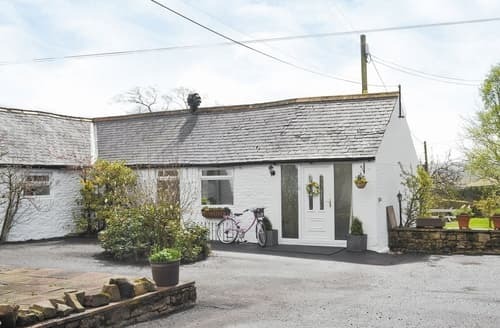 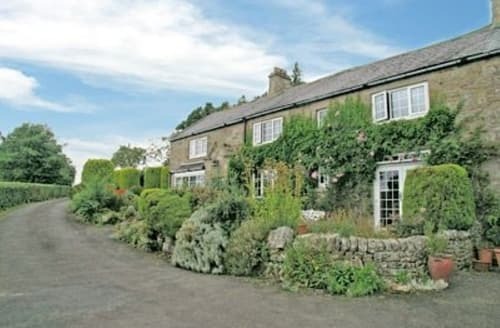 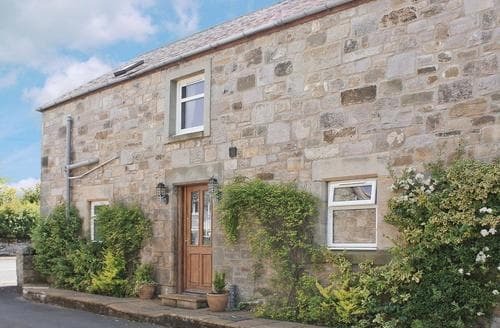 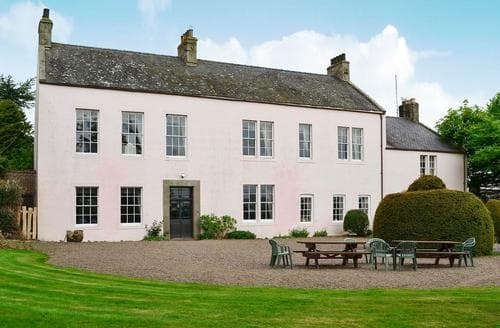 S128405 is located in the pretty village of Hepscott, just a short, 10-minute drive from the charming, affluent market town of Morpeth. 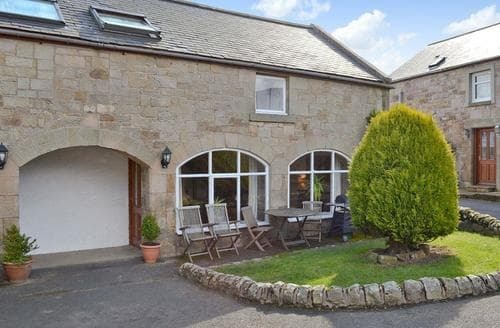 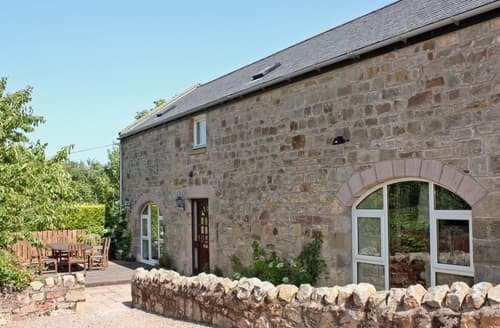 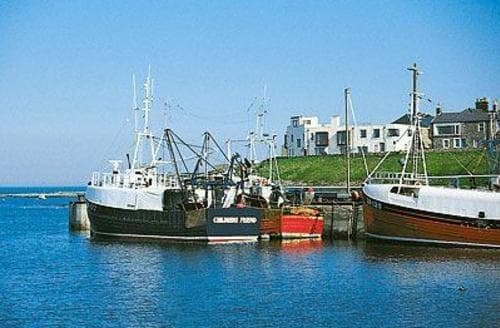 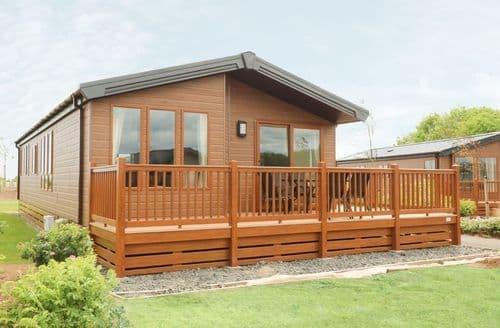 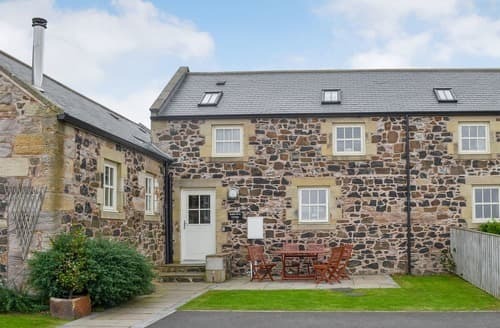 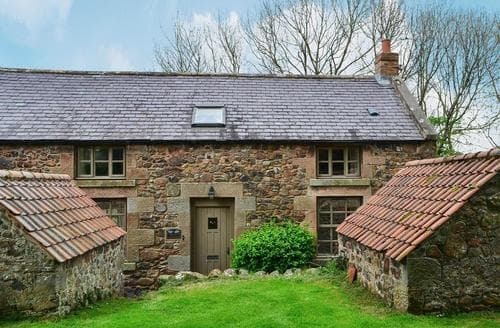 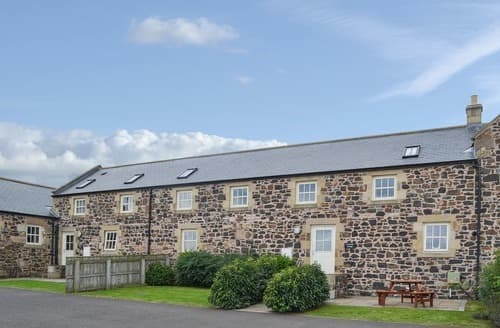 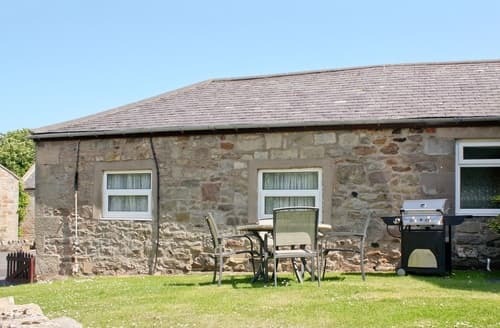 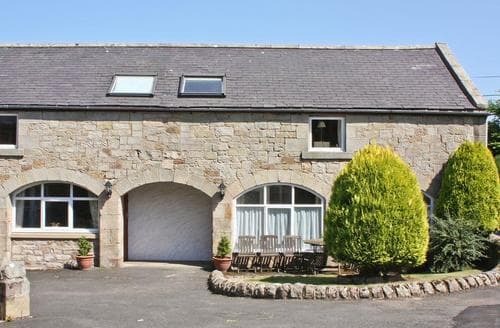 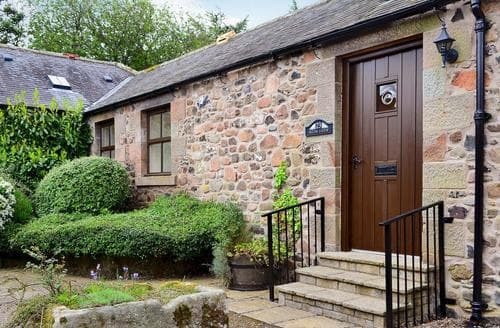 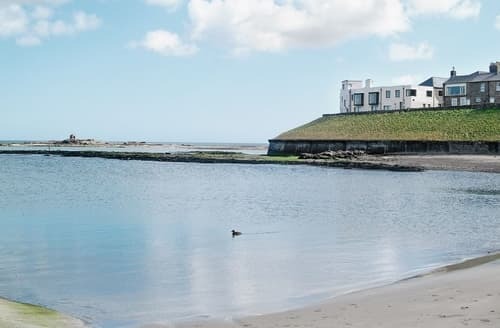 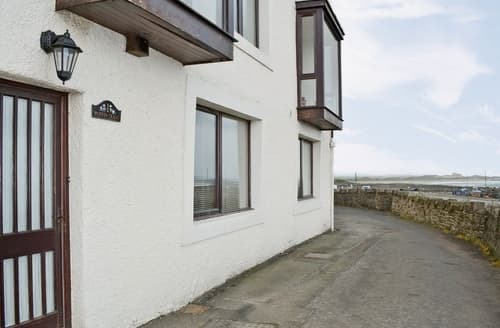 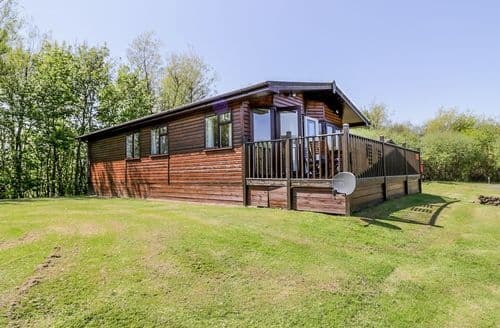 An ideal holiday location with views of the bustling harbour and within easy reach of Lindisfarne and Bamburgh Castles. 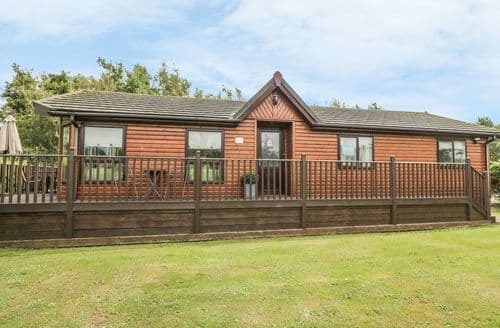 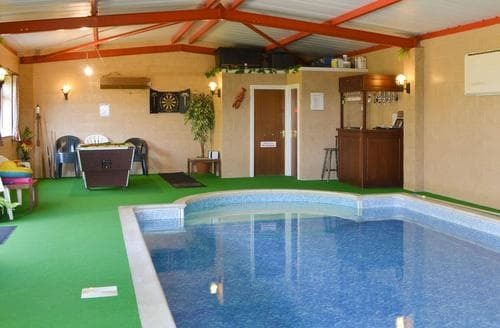 S14428 offers single-storey accommodation in a peaceful and secluded village setting with access to swimming pool and tennis courts.